It is a great looking truck with only 43k miles on it. The tires appear to be almost new and the overall condition of the truck is great. Come by and check it out. 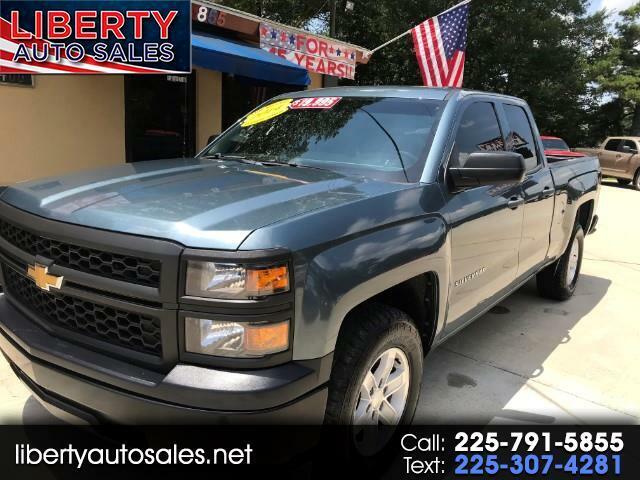 Visit Liberty Auto Sales online at libertyautosales.net to see more pictures of this vehicle or call us at 225-791-5855 today to schedule your test drive.